If you’re planning to buy a home, do it now, because prices are going up for the next few years. Looking forward into 2018 for real estate Investments in and around the Marbella , Costa del Sol areas. 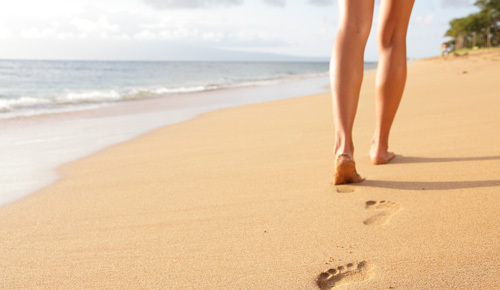 Single-family rental properties have good potential on the Costa del Sol and especially around Marbella. Apartment developments have the best potential in these areas. Best bets for investments in retail or restaurants are in Marbella, San Pedro de Alcantara and Estepona. 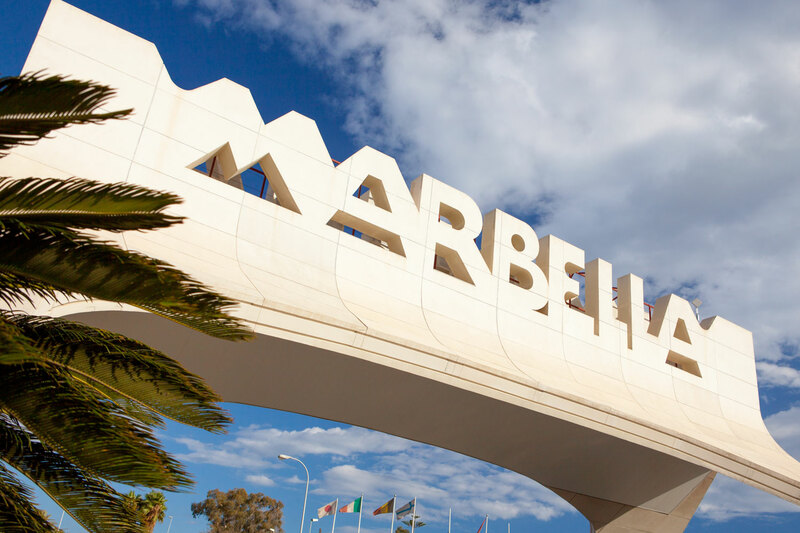 With a large number of second homes and apartments, Marbella is prone to boom and bust cycles that stem more from investment hopes than housing needs. Add an expanding ex pat / extranjero population and the recent surges in tourism to the Marbella coastal areas plus with millions retiring to the southern coasts of Spain every year – and you get both risks and opportunities. 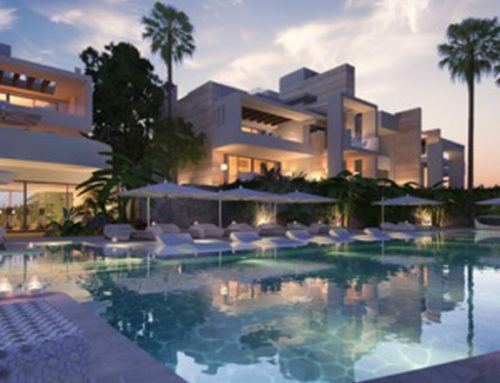 Demand for Marbella real estate is always on the up and up. The climate for investments in retail businesses and restaurants is best in Costa del Sol and especially around Marbella and San Pedro de Alcantara, where demand has grown quickly the last few years and average income is the highest. 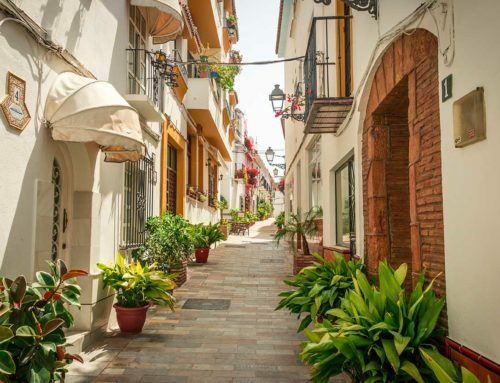 All surounding towns such as Estepona, Manilva, Calahonda , but especially Marbella will need more office space for the growing number of Real estate offices and health and Spa workers.